Beginning in 2012, yLead just finished Rangatira number 7 at Rotorua Boys’ High School. 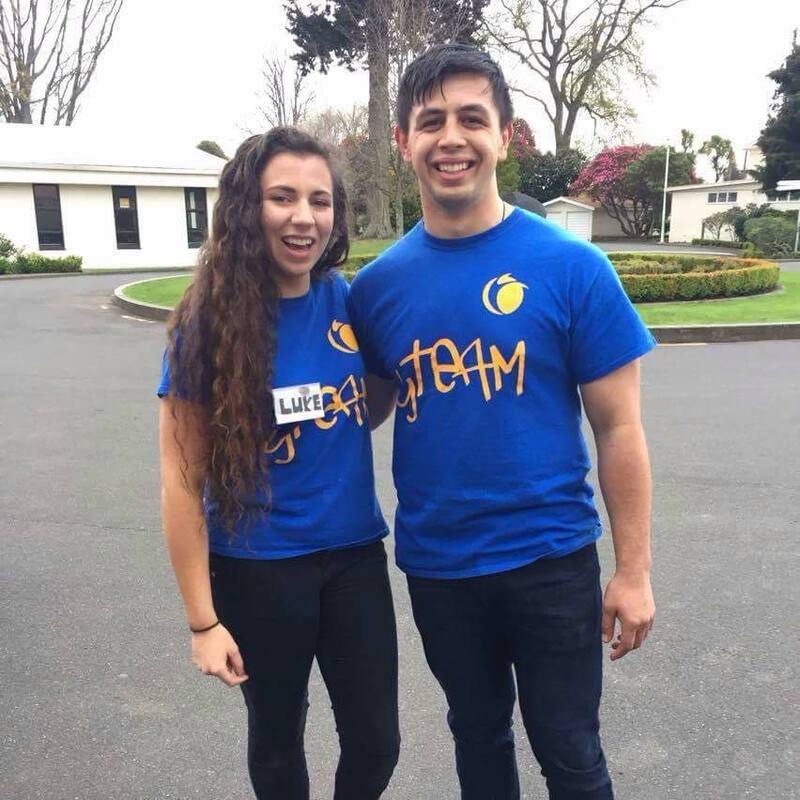 This conference sees promising young leaders from across the North Island of New Zealand come together to be empowered and discover their leadership style, before taking on their prefect roles next year. The conference not only allows for personal development, but creates an environment filled with supportive, authentic, like minded students, who can learn and grow alongside each other. The students go on a journey over three days, with the final day culminating in planning and brainstorming for ideas and actions to take back to their school communities. New Zealand holds a very special place in yLead’s heart and we are incredibly grateful to run such an empowering conference. 2018 was a particularly special year, the atmosphere that was created was like no other. The students, mentor team, and facilitators, all shared their authentic selves, with the team being deeply invested in ensuring each person was truly empowered to be the best possible version of themselves. This was helped by the two incredible guest speakers – Rowie McEvoy, founder of MAX Fitness & Business College, and Matt Browning, Rotorua local and idea starter. The nonjudgmental environment in Rangatira is like no other. It’s a place of pure comfort and support. It has given me the tools to help find my identity and the reason it is so important to lead passionately. Its activities are unique and have empowered me to respect and value the beliefs of others. The simplicity of genuine smiles at the end of the conference. Authentic connections are created through the emotional depth the conference goes to. And being able to step back as a mentor and see the growth of the participants gave an unbelievable rewarding feeling. Rangatira is a one of a kind idea. Nothing I’ve ever come across in terms of leadership has looked at things in quite the same way, or created quite the same atmosphere. Returning as a mentor after a year not only inspired me, gave me drive, made me excited about leadership again, but it has also showed me just what leadership is in a day to day context. For me, the kind of direction that I can draw from ideas and people I came across at the Rangatira conference is something really special. The reason I find Rangatira so special is because I know the value in making genuine connections with others. The yTeam specialise in creating an environment where these connections happen naturally and I love being a apart of it. My standout moments involved having personal conversations with participants and being able to offer them small pockets of wisdom where I could. Watching their leadership skills develop and helping them become better versions of themselves is always a highlight for me. 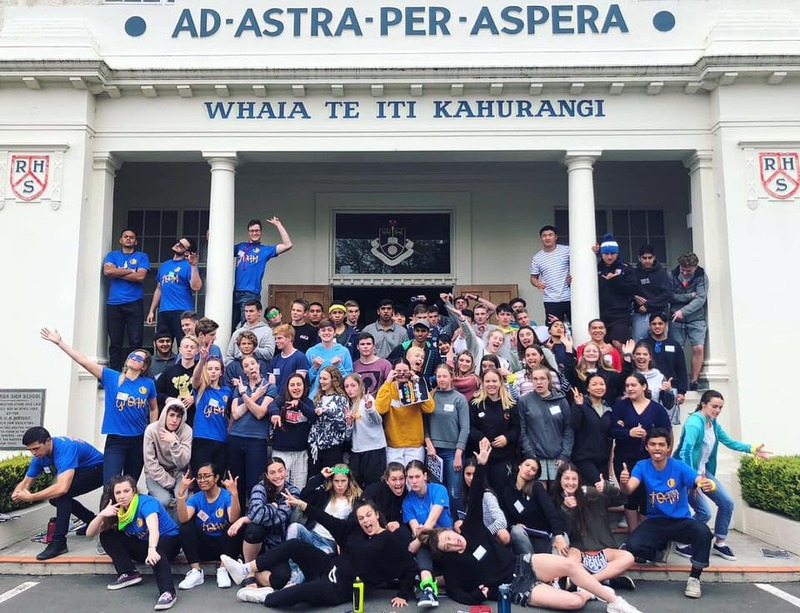 With an array of activities, speakers, and opportunities for connection, Rangatira provides a special place for students to learn about themselves and gain skills and tools to empower them in their leadership journey. If you would like more information on the event, please click here.